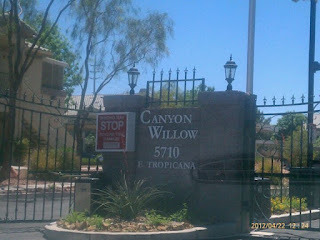 The Official Canyon Willow Tropicana Las Vegas East - Nicklin Management Class Action Blog: Today Is the Day of Truth... Will Nicklin Property Management Choose to Play with our team? Today is the magical day when you will learn if Nicklin Property Management wants to have us spend thousands of dollars to expose their wrongs? During that meeting you will notice that we stated that we have a NEW BOARD and A NEW AGENDA. We discussed many issues, including the fact that Nicklin Management is the entity that CHARGES YOU FINES, the fact that we as an association pay 5000.00 per month for Nicklin to protect our Associations Reputation, and They Have Failed. We determined that there are over 440 owners in the complex and it takes only 68 percent (APPX) to fire them. We asked for a 100 percent moratorium on all fines. As of this writing this has NOT BEEN DONE. Depending on the outcome of this meeting we will be in contact with each and every OWNER and Issue a referendum to terminate NICKLIN. Since the meeting you listened to, it has gotten worse. MANY of you have come to me with your concerns. We are going to do all we can to work this out amicably, but should they resist, then we will immediately be on ABC NEWS tomorrow night. Lets hope that they take us serious and all of the words that were uttered during the meeting that we are TRULY A NEW BOARD WITH A NEW MISSION. IF YOU ARE A HOMEOWNER, YOU WILL BE RECEIVING AN EMAIL SHORTLY. WATCH THIS SITE!! I just listened to the tapes again, and I am mad as hell. If you want to heat my official statement start at 46.00 minutes and listen. It’s going to take a lot of negotiation to have me stop my NYC, Salt Lake and Las Vegas Teams, from posting all of this. NICKLIN PROPERTY MANAGEMENT IS A CANCER. WE HAVE A NEW PRESIDENT AN TWO OTHERS WHO ARE DEMANDING CHANGE. If you are an owner, call me at my NYC office at 1-800-373-8913 and let’s talk. YOUR VOICE IS BEING HEARD. I AM LITERALLY SICK. The meeting I am going to i see under seal, and I will not be able to discuss the issues, but check back tonight and watch the courts for filings against NICKLIN PROPERTY MANAGEMENT. We have evidence of a construction defect lawsuit that we will post. 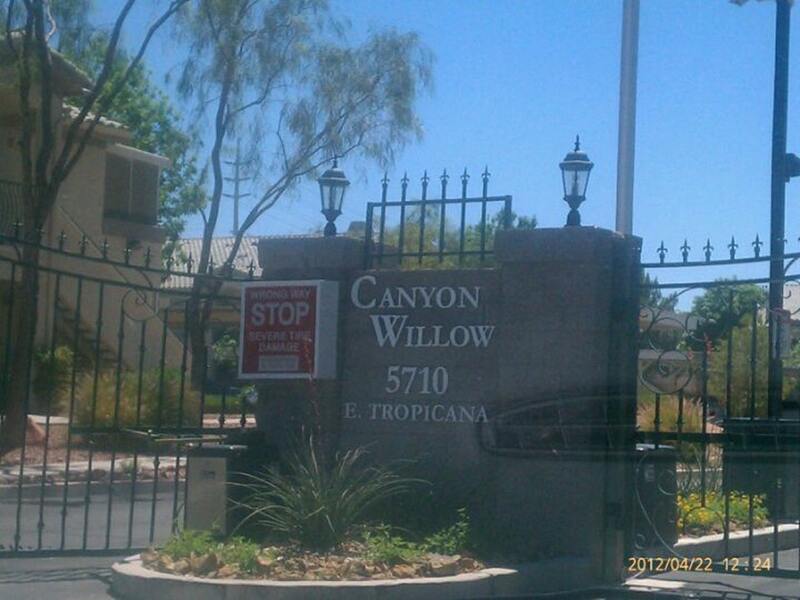 A lot of money was paid to Canyon Willow, but a forensic accounting is demanding.